Shri Kalika Devi Temple is located in the small village called Sirsangi, in Belgaum district of the state of Karnataka, south of India. The Sirsangi village is approximately 20 kilometers (12 mi) from Saundatti town of Belgaum. 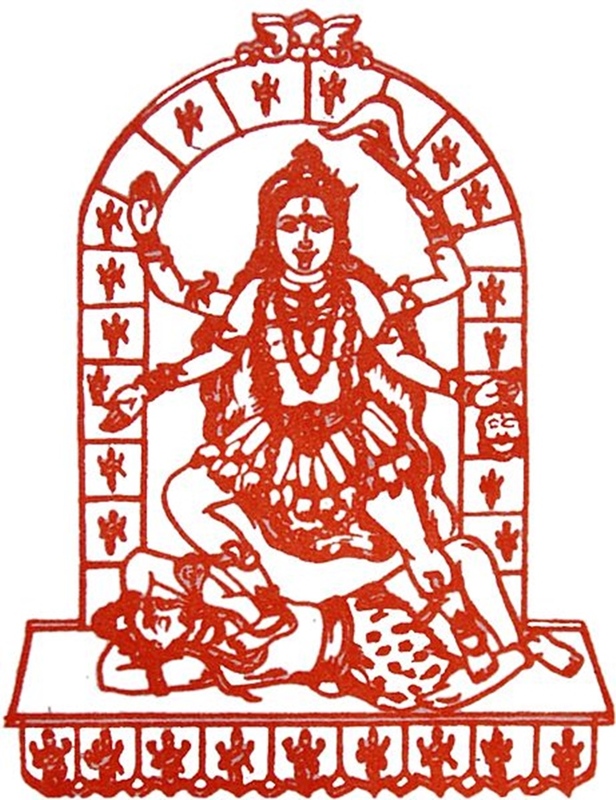 The Hindu Goddess Kali is the primary deity of the Shri Kalika Devi temple. Apart from the history and myths surrounding it, the Kalika Devi temple is also popular for the religious and cultural events which are celebrated on Amavasya. Ugadi is one of the popularly celebrated festivals here. Sirsangi is a famous place in Karnataka region due to the presence of various monuments and sanctuary in an around the little town. As per the records dated to 1148 of Jagadekamalla and 1186 of Someshwara, the village is known as Rishishringapura. Studies conducted by the archaeological department also state that the construction of the Kalika Devi temple could have been in the first century. Prior to the Medieval era, the place went by the name of Pirisingi but later on, during the Middle age, the place was called Hirisingi. The temple of the Sirsangi Kaika Devi has been mentioned in many Hindu mythologies, therefore signifying its mythological importance. A myth mentions that Vrushya Shrunga, a saint was involved in penance at Vrushya Shrunga Tapovan, the location where the Kalika Devi temple is. However, the demons, Bettasura (Betasur), Narundasur (Naragun da), and Nalundasur (Navalagund) troubled his meditation. Hearing the pleas of the ascetic Vrushya Shrunga, Goddesses Hirekumbasura (Hirekumbi) and Chikkumbasura (Chikkumbi) killed the demons. The goddesses later decided to settle down here and hence the temple of Shri Kalika Devi came into existence in Shirasangi. The nearest airport is Belgaum, which is around 100km from Hubli and about 72 km from village Sirsangi. The Kalika Devi temple is about 62 km from Dharwad on Dharwad –Bijapur route. The temple is about 2km from Sirsangi bus stop.